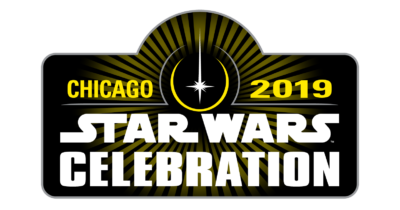 The Star Wars Celebration Chicago 2019 Day 4 Live Stream! Star Wars Celebration 2019: Mandalorian Panel Live Stream! 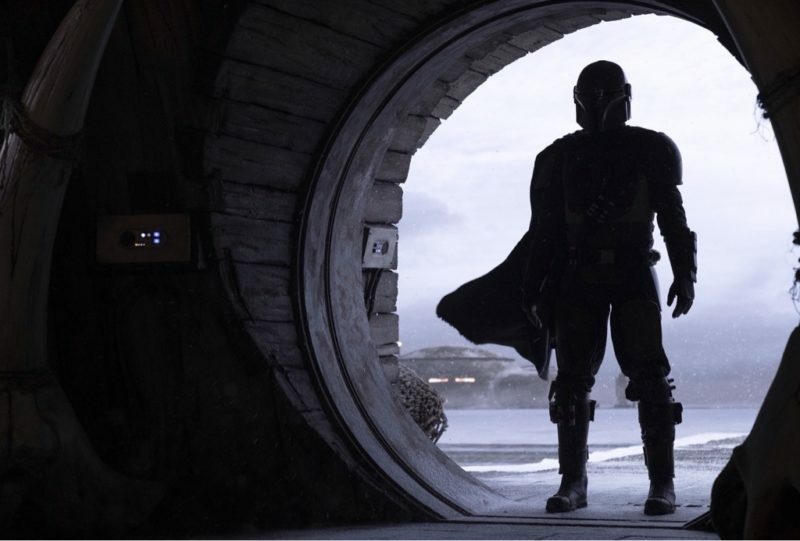 Disney and Lucasfilm’s live action Star Wars show “The Mandalorian” will be available on Disney +on November 12, 2019! 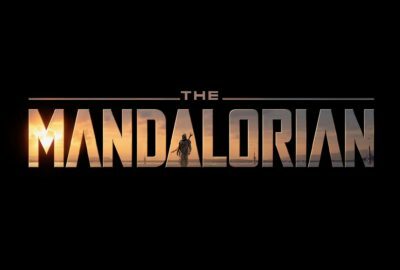 Click to see the Mandalorian Logo! Click to see the full Live Stream from SWC2019 for today!